Sycamore has a beautiful rural landscape, filled with farmer’s fields and wooded trails. What a better reason to offer other communities just like Somerset Farm! 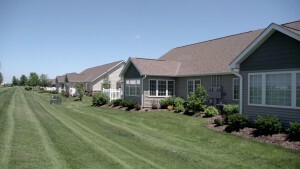 Perfect location in charming and historic Sycamore, Illinois A 55+ Condominium Community that is tranquil, convenient and fun!